Update: Many of our users know by now, but MyMusicCloud has officially become eMusic as of 09/25/17. MyMusicCloud is expanding its song catalog and services as part of a new deal that was announced this week. Triplay, the parent company of our free store-and-play service, has acquired eMusic, the music retail and download site. It’s an exciting marriage of wireless technology and music discovery. “We are thrilled to join forces to offer all our users the wide variety of music they love in a comprehensive, next-generation platform, complete with the features they want and need,” said Tamir Koch, founder and CEO of TriPlay. Soon, we’ll offer our millions of active, eclectic and music-savvy users songs from eMusic’s retail store too. Together, that equals a combined catalog of more than 25 million songs from every genre. In return, eMusic users will also have access to their music collections, both online and offline, on any device, anywhere in the world. To find out when these changes take effect, keep checking back here for further announcements. “In the coming months, our users will begin to see significant enhancements as we introduce the complete music service they want, accessible anywhere, anytime and on any device,” Koch said. 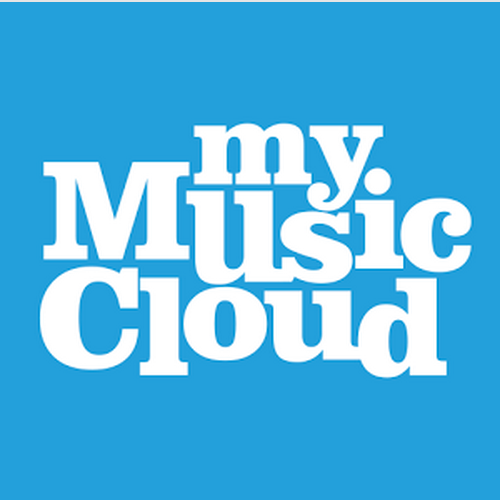 To try our portable music service for free, download the MyMusicCloud app here.